Ilocos Norte Governor Imee R. Marcos exhorted graduates of Pangasinan State University (PSU) during the school’s 39th Commencement Exercises on June 29 to take to heart their role in nation building and live up to their billing as the hope of the Fatherland. “Maniwala kayo na walang imposible. Dream high – you can change the world… Let no one tell you otherwise. Give us a better tomorrow. The governor was referring to the 1965 inaugural address of the late Former President Ferdinand E. Marcos, where he stated, “This nation can be great again. This I have said over and over. It is my article of faith, and Divine Providence has willed that you and I can now translate this faith into deeds. Governor Marcos also urged graduates to be innovative and resilient: “When the journey seems too hard, do not lose hope. Work very hard – and certainly, strive for excellence. 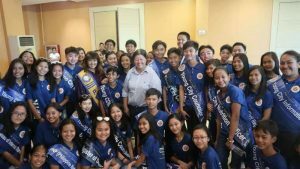 Even with the end of their formal schooling, Governor Marcos emphasized the importance of continuous learning through listening to people from every walk of life. “Makinig sa taong-bayan. Makinig sa maliit,” she said. The PSU was created through Presidential Decree 1497, signed by President Marcos on June 11, 1978, to realize his vision of providing quality education outside of Metro Manila. 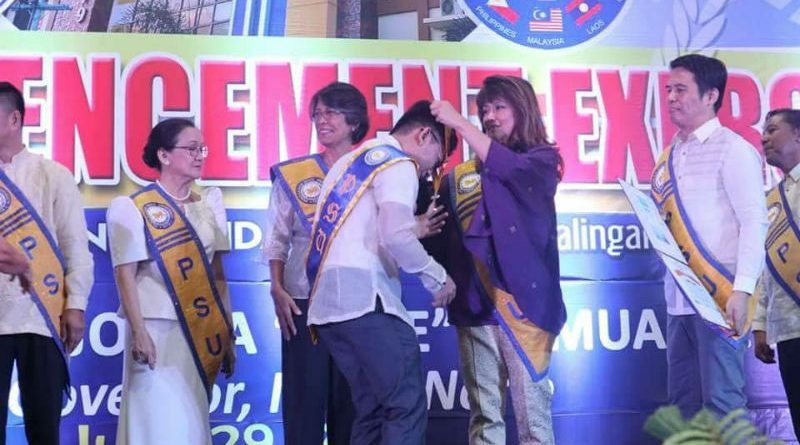 “Thank you very much for fulfilling my father’s dream,” Governor Marcos told the graduates.